instead of typical 'all you can eat' bbq which comes to mind when thinking of a 'brazilian cuisine', wood spoon offers smaller dishes and i just love how unpretentious this restaurant is! small, cozy, and very...well, not very la-like! i've been here for both lunch & dinner, total of about ~4times and enjoyed it each time! 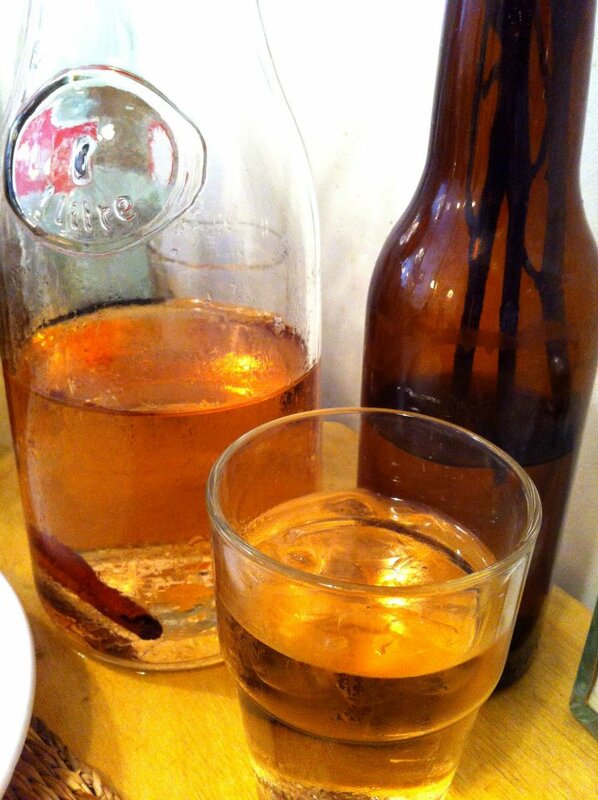 for you drinkers, try their brazilian sangria! it's really good! love bottled sugar cane sodas? wood spoon's got it! 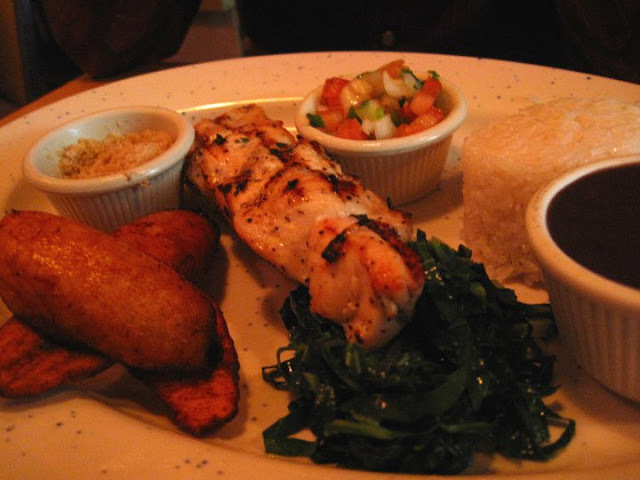 from what i've tried--beef, chicken and brazilian sausage--my favorite was the brazilian sausage! 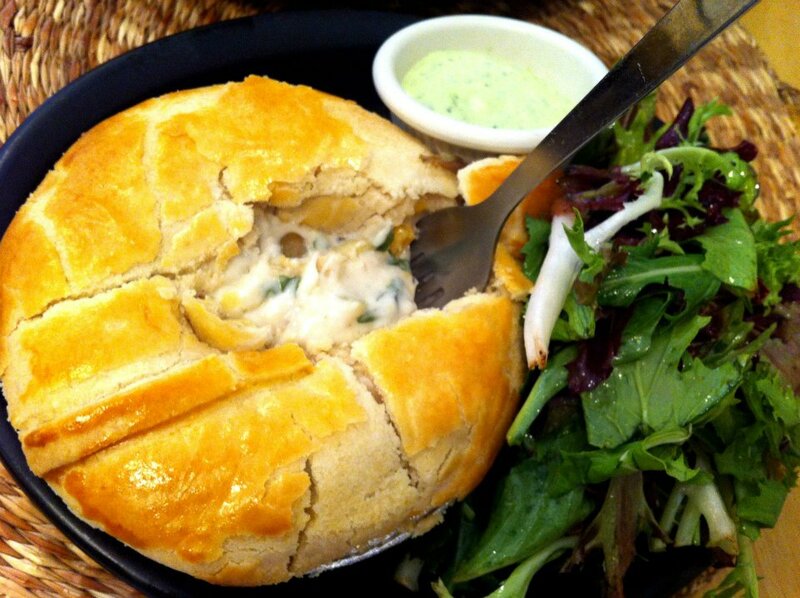 brazilian chicken pot pie with hearts of palm, olives & roasted corn is what they are known for! coconut macaroons on the house! Oh my goodness. The croquettes looks so crispy and delicious. 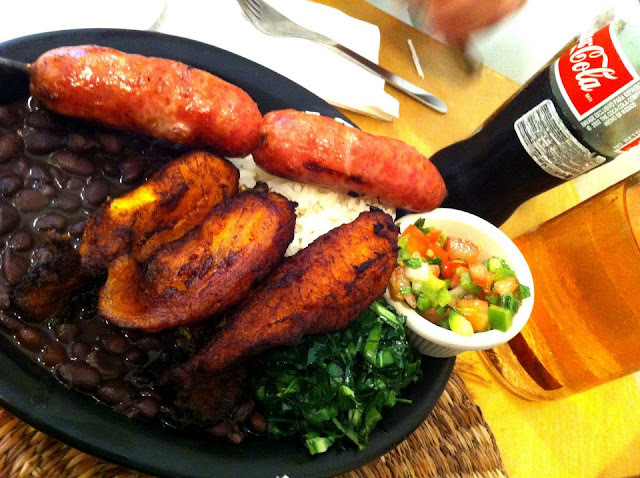 Brazilian sausages are one of my favs and the ones in your pic look so plump and juicy!! YUMMM! mmmm~~~~~~~~~~~~ how are you doing, phoebe! still on your way here soon? the food looks amazing--i love comfort food and anything fried. great photos, and great review. love the name of the restaurant. :) hope you're well, and have a great rest of the wk!